dating buzz johannesburg http://sebastiancorreal.com/?molekyla=legal-dating-age-difference-in-missouri&f4a=18 un hombre solo album rencontre homme badoo 3 place des rencontres torcy buscar mujer soltera en lima meilleur application rencontre facebook site de rencontre africain europ en gratuit find site de rencontre franco roumain PJPS Construction Limited, along with a group of volunteers from the region have helped to change the lives of a family from Rise in East Yorkshire by giving them a home to make their lives more manageable, as part of a project for BBC TV. The popular show DIY SOS arranged the team at the home of the Liversidge family to enable the family to spend more time together and live comfortably. The home make-over show has over the years seen hundreds of homes around the UK, renovated by local teams of volunteers and professionals. 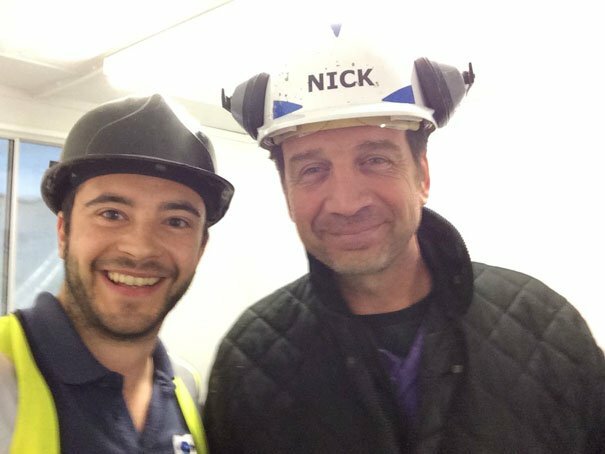 DIY SOS is the longest running show of its format and has been on-air for over 15 years and is famous for it’s emotive endings. Last year, the production team appealed for Hull and East Yorkshire based tradesmen to volunteer to help renovate this family home. 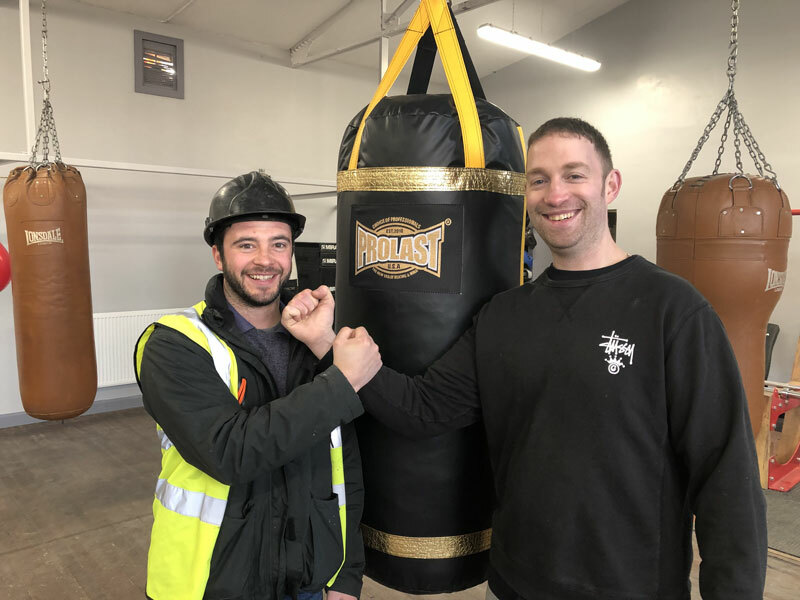 Phil Jenkinson, Director of PJPS Construction heard about the project in the local press and was delighted when his firm was selected to take part in the programme. This is not the first high profile construction project that PJPS has been involved in as the firm has also refurbished the birthplace of J Arthur Rank on Holderness Road, a project that has also attracted national attention. The finished result was revealed earlier this month at a grand opening ceremony.